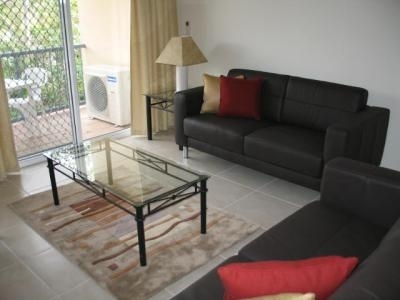 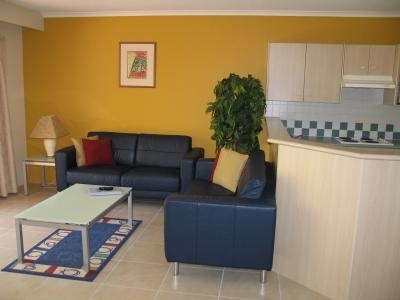 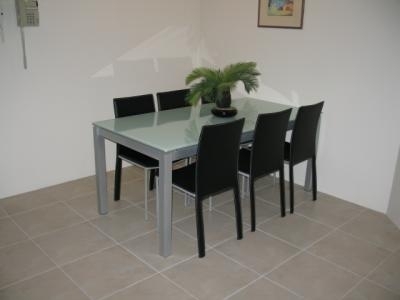 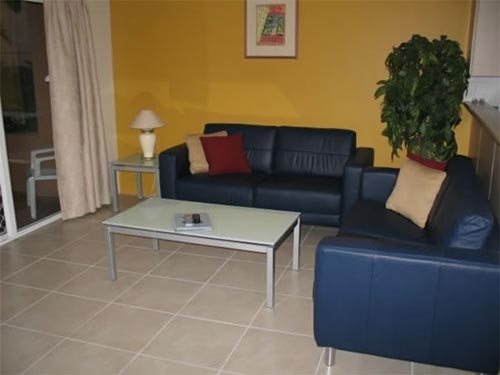 Blue Waters Apartments Broadwater you will experience a holiday that will provide you with great memories for years to come 2 and 3 Bedroom Holiday apartments ideal family location on the Gold Coasts famous Broadwater. 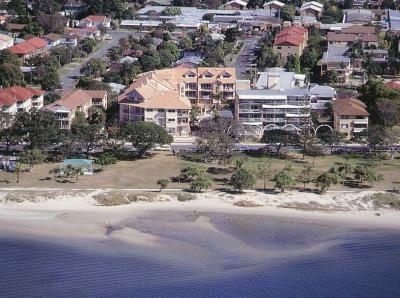 We are located on the foreshore of the Gold Coasts famous Broadwater, close to all the tourist attractions and activities the Gold Coast is famous for. 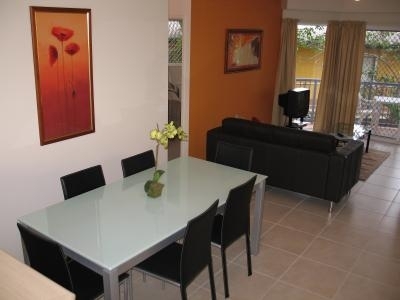 Being away from the hustle and bustle of central Surfers Paradise, families and seniors enjoy our quiet location, along with our relaxing pool which is set amidst our tropical gardens. 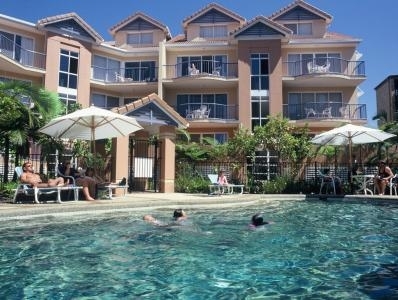 Being away from the hustle and bustle of central Surfers Paradise, families and seniors enjoy our quiet location, along with our relaxing pool which is set amidst our tropical gardens.